The first place where a child starts learning is home. In the early age, children spend most of their time with parents and learn from them. So, as parents, it’s your duty to look into the future of your kid. Involving parents in the learning experience is also important due to the fact that learning does not start and end with the school hours, as it is an ongoing process in student’s life. If the promotion of technology begins in early childhood, the kids gradually will get used to finding their own ways of exploring and learning. This is where parents have an important role in guiding the kid for the right use of technology in this digital age. Spend more time with children, encourage them, be in touch with their school management and teachers, assist them in getting their homework done and provide them a comfortable learning environment; you all must know this but there are many technological resources which help you in creating a beautiful future for your child’s education. In this article, we provide you with the list of some great educational blogs. Keep reading. Parents Education Network (PEN) believes in the fact that the child suffers if the parent-school relationship is just adversarial without any collaboration. PEN provides a platform for parents to collaborate with educators, students and other parents, to empower and bring academic and life success for kids. PEN conducts lectures, conferences and workshops to provide parents with all resources of education. It trains parent volunteers in local schools who create a link between PEN and school management. PEN provides many resources which help parents to design and develop their kids’ education. PBS Parents is one of the best online resources that provides information to parents about their kids’ development from birth through early school years. Experts ’ forum allows you, as a parent to share stories, ask questions and post comments about your child’s education. The Education section offers a wide range of resources for subjects like science, maths and many more. Engaging Parents in School – as its name, this blog strives to engage parents in school. It’s an active blog working platform for parents to get themselves involved more in school. This blog provides you information about parent involvement programs and the importance of parent-teacher communication. It also involves schools conducting many parent engagement activities. ParentNet Unplugged is a group of parents, teachers, administrators, psychologists and trainers who believe in the fact that a parent’s involvement in kid’s education brings him/her success. ParentNet Unplugged builds collaborative family-school-community that enhances student learning and success. It also provides many articles to make schools and parents aware of the importance of their mutual communication. Echo Parenting & Education is all about the role of a parent in a child’s education and beyond. They teach parents, teachers and others who effectively influence children’s lives, an approach that advances their strategies in human development. Echo Parenting & Education offers many parenting programs to help them learn how to involve in their children’s lives with a better understanding. Proactive Parenting provides parents with numerous skills, tips, methods and content to help them create their own route for parenting. With Proactive Parenting, your parenting life will be easier, happier and less stressful. The Answer Sheet offers informatory guidelines for parents to get involved in their children’s education. Many articles in this blog provide you with the best information about children’s life style and your involving role as a parent. K-12 Parents and the Public provides parents with the educational policies and how different communities are reshaping education system. 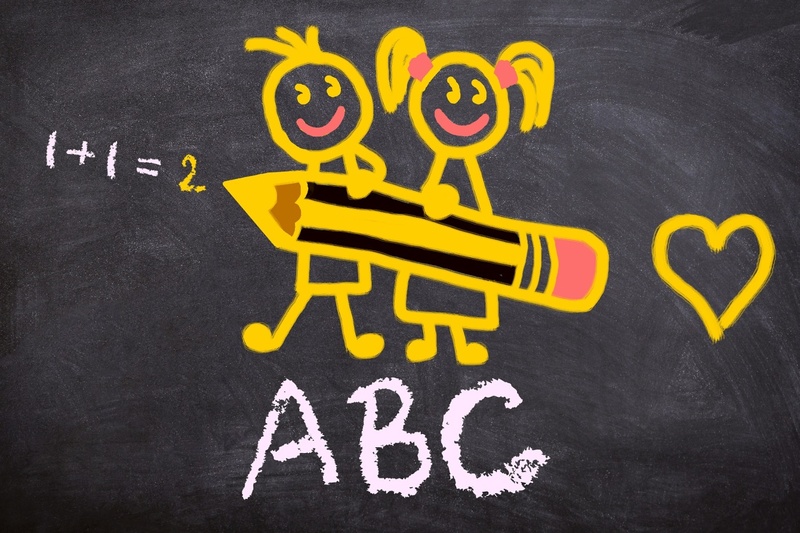 The articles in this blog let you know how to get involved in your kids’ education. School Family is one of the best blogs which focus exclusively on helping parents provide guidance in their kids’ education. It helps parents by providing them resources, information and expert insights. It is dedicated to promote practical and meaningful parental involvement at school. GreatSchools authorizes and encourages parents to participate in their children’s development and educational success. It’s an excellent blog for parents, which covers everything related to education. I hope this list of blogs help you in getting actively involved with your child and shape a better future. I’d like to know more blogs if you know a few. Comment below and share with us all.